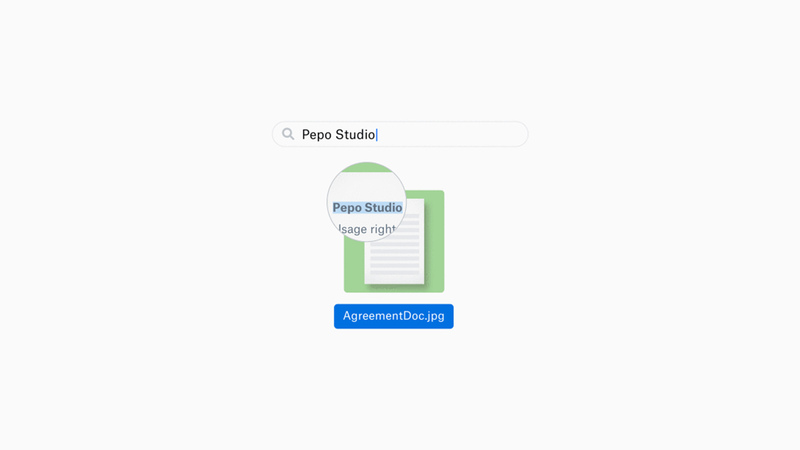 Dropbox is making its new search smarter with optical character recognition (OCR) that allows users to search text within images. The new feature comes as part of the company’s machine intelligence initiative. Dropbox says the feature harnesses machine intelligence to scan text in images automatically. 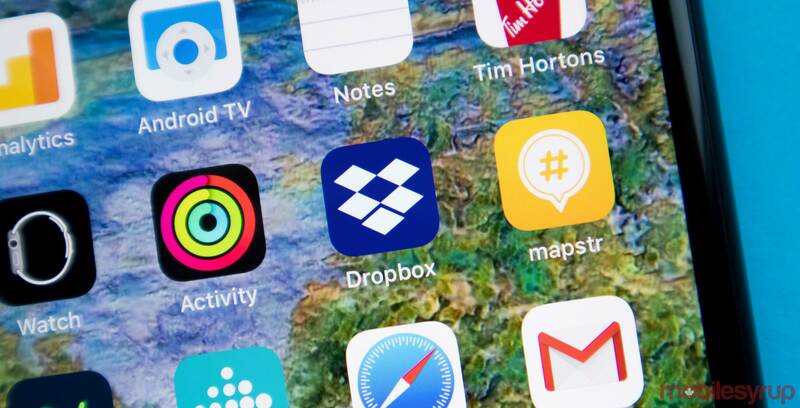 The company says that people have stored more than 20 billion image and PDF files in Dropbox. It estimates that 10 to 20 percent are photos of documents — roughly 2 to 4 billion. That’s a lot of pictures of documents. Additionally, Dropbox says the feature is retroactive. Any JPEG, static GIF, PNG, TIFF, or PDF file in Dropbox will work with the function. Dropbox Professional subscribers will see the feature go live in the coming months. At first, it will only support English text within images. Dropbox Business Advanced and Enterprise administrators can get early access through the admin console as well. If you want to know more about how Dropbox’s OCR feature works, they have a lengthy and incredibly detailed blog post you can read here.